Every Wednesday is Watch Wednesday at MotoringExposure, the blog for fast super cars and exotic cars. Although the watch related articles are most of the time less in-depth than the ones posted here at Fratellowatches, they are still worth reading for the intermediate and advanced watch collectors. 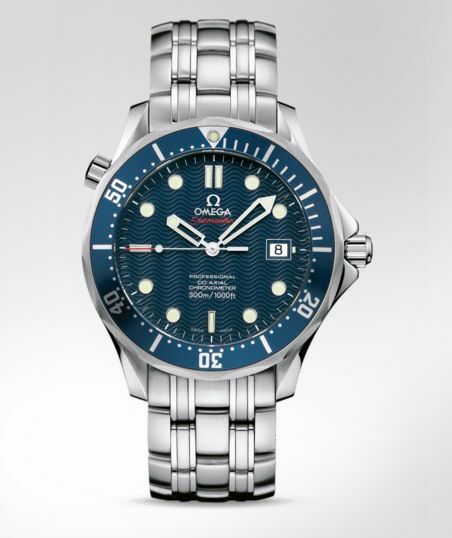 This week, it is all about the Omega Seamaster Professional Diver 300M, also known as the James Bond watch in times of GoldenEye, Tomorrow Never Dies, The World Is Not Enough, Die Another Day and Casino Royale. Although the SMP in GoldenEye was a quartz movement driven watch and the Casino Royale featured the more recent Co-Axial version, these watches are basically all the same (with some minor optical differences). 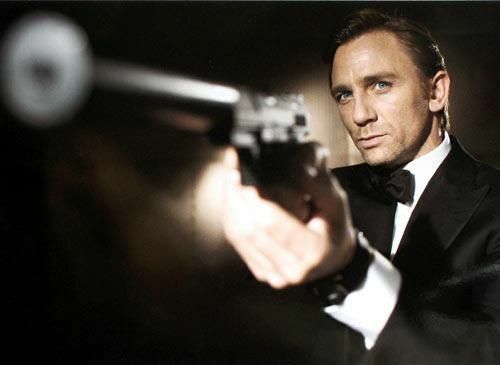 In Casino Royale and Quantum of Solace, the Seamaster Planet Ocean was introduced as Bond’s new watch. Nevertheless, the Seamaster Professional Chronometer Diver 300M (ref.2220.80) remains available for customers, with its wave pattern dial, skeleton hands and 9-link bracelet. Personally, I love this watch and it was the first ‘serious’ mechanical watch (ref.2531.80) that I bought, in the year 2000 (and sold it a few years later). You can find a more in-depth review of this watch (click here), that I wrote several years ago. Enjoy the article over at MotoringExposure! Click here for the blog post!